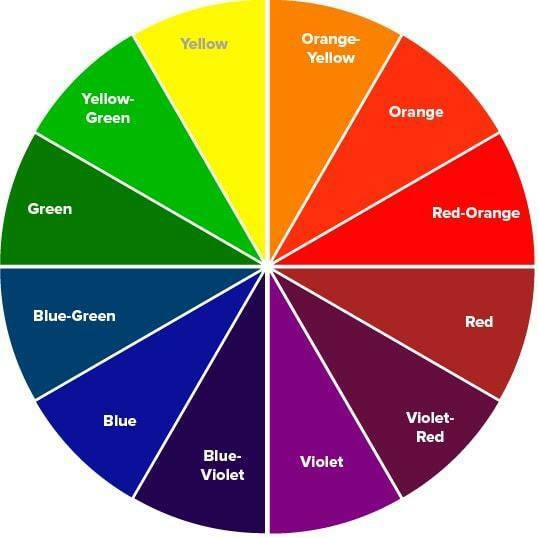 Get ready to be re-schooled on the color wheel. If the time you spent in your stylist’s chair is any indication, you know that going bottle blonde is not going to be a walk in the park. 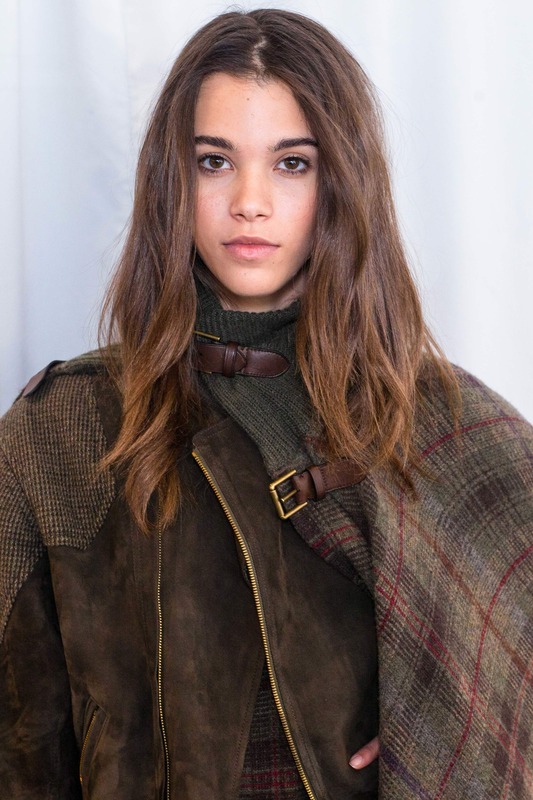 Undeniably gorgeous and fun, the fabulous lighter color does have its fair share of upkeep: Constant touchups, hair treatments and yes, being on the lookout for the right color-safe products are part for the course. Being vigilant about color maintenance, including incorporating purple shampoo for blonde hair into your hair care regimen, is a must. What is Purple Shampoo for Blonde Hair? This kindergarten-sounding hair product is the mainstream term for what has always been known as a toning shampoo. Purple (or violet) is the opposite of yellow on the basic color wheel, and purple shampoo then uses this principle to neutralize and remove brassiness. This can appear as a dull, orangey-yellow tint on dyed (and natural) blonde hair. Violet is the opposite of yellow on the color wheel, thus is the shade that can neutralize brassy, yellow tones. Before you ask, we’re saying it now: Purple shampoo for blonde hair actually deposits color onto the shaft. It’s this pigment that neutralizes the brassiness on blonde strands, and it also has the added benefit of brightening silver or blue tones, depending on the kind of toning shampoo you use. Think of it as jewelry polish for your mane: It buffs away the ugly rusty tints and restores your blonde to its original gleaming, buttery-bright state. Hair is most vulnerable when wet, as the shaft swells up exposing the cuticle and allowing color to leech out (and in this case, in). Using a purple shampoo for blonde hair together with a conditioner actually helps deposit cooler color pigments onto an open shaft, which results in an overall brighter, neutralized tone and effectively “lifting” your blonde, brightening it and extending the integrity of your original salon shade. Older people with natural grays, and yes, those hopping on the recent gray hair trend can also benefit from using a purple shampoo to brighten their silvery streaks. It’s not a be-all-and-end-all method of course, as it won’t extremely lighten your strands to a shade that isn’t a result of water buildup or chlorine—meaning, you can’t D.I.Y. your own cool ash blonde highlights on deliberately orange or warm yellow base with purple shampoo alone. • Do wet your hair with slightly warm water. Not only does it feel divine on your scalp (the “aah” in spa), it also helps expand the hair shaft and allows your purple shampoo to better absorb and tone. • Do apply purple shampoo for blonde hair from root to tip, massaging it in gently. Leave it on for around three to five minutes before rinsing. And no, do not expect to see any orangey streaks wash out in the drain, although how satisfying would that be, right? Essentially a toner, purple shampoo helps counteract brassiness caused by hard water, chlorine or UV exposure. • Do use cool or even cold water to rinse out your shampoo, as this helps seal the cuticles back down. Follow up with a purple conditioner if you feel your blonde needs an extra shot of toning or if you could afford to go brighter. Apply as you would a regular conditioner, letting it sit for an extra two to three minutes as well before rinsing. 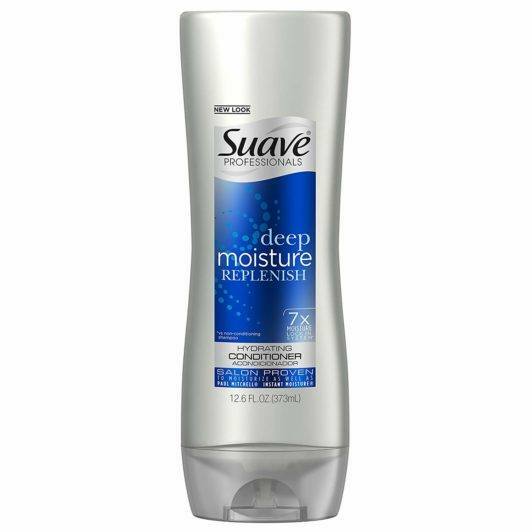 If you feel like purple shampoo is enough for the day, just follow up with a regular moisturizing conditioner like Suave Professionals Deep Moisture Conditioner. • Don’t overdo it. Going a bit heavy-handed on the purple products can give your hair a slightly bluish tinge, especially if your hair is a very light shade of blonde. If this happens, simply wash hair again—these pigments aren’t permanent and will fade out. • Do use colorless or white/clear products on your hair moving forward. Heavily tinted products can stain bleached strands. • Do a deep-conditioning treatment after, if you can. Purple shampoo can be a bit drying on hair—which is why we recommend using it in tandem with a conditioner. Be sure to apply a moisturizing mask afterwards. 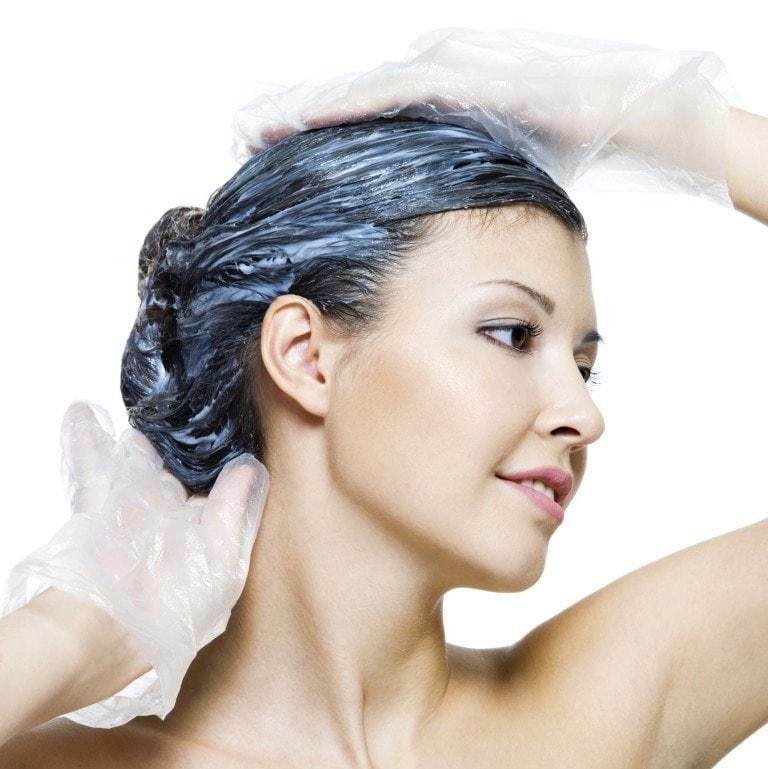 Also, limit using toning shampoo to, at the most, once or twice a week, as it can dry hair out if used too often. • Do a double-cleanse, if your strands can take it. Some women start with a regular shampoo for a normal, thorough scalp-and-strand cleanse, and top off with a purple shampoo to tone. Just make sure your strands are healthy enough for this and as always, get conditioner-happy afterwards. We like alternating Bed Head by TIGI Dumb Blonde Shampoo, which is pH-balanced and infused with keratin and milk proteins to reconstruct processed strands, with Bed Head by TIGI Dumb Blonde Purple Toning Shampoo, which then counteracts any brassiness. The main purpose of purple shampoo is to banish brassiness and to neutralize yellow hues in blonde hair. So, if you’re a brunette with light colored highlights, blonde ombré or a balayage that’s on the brassy, ashy or yellowish end of the spectrum, incorporate a purple shampoo into your hair color maintenance routine. To color correct brassy tones, apply purple shampoo to your hair and leave on for up to 10 minutes, then rinse. 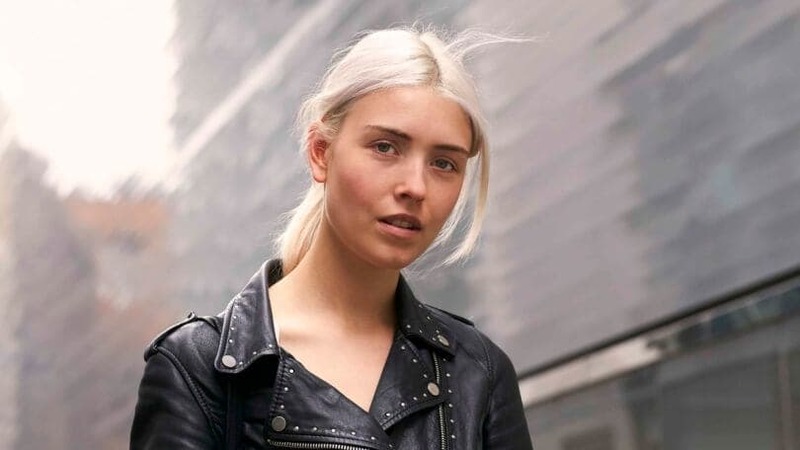 Purple shampoo for blonde hair: Want a perfectly bright, non-brassy blonde? You better work, girl. Start strong, and by that we mean try using your purple shampoo every other day to get rid of all that initial brassiness. Ease off once you feel like you’re getting too ashy or if your hair takes on a bluish or violet tinge (don’t panic, a quick rinse with a regular shampoo will remove the effects of purple shampoo). After that, dose down by switching to perhaps twice or even twice a week. The ends of your hair tend to be the most damaged and porous bits, so they’ll definitely absorb more toner quicker than the roots. To ensure an even toning experience, concentrate your purple shampoo on the roots and leave it on longer in this area, and run it through the lengths and ends only a minute or two before you need to rinse off. For hair that needs more toning and neutralizing, you’ll need your purple shampoo to tone for longer than usual—try five to 10 minutes, instead of your regular 2 to 3. Rinse well, and if you find your color needs a bit more of a push, follow up with purple conditioner (be careful not to overtone though!). In most cases, a non-purple conditioner can also help moisturize safely. 4. Focus on your highlights. Those with brown hair with highlights or even an ombré can also benefit from using a purple shampoo to tone at home. Concentrate the product on the lengths of highlighted hair versus your darker base for best results. Check out some fun looks for blondes.